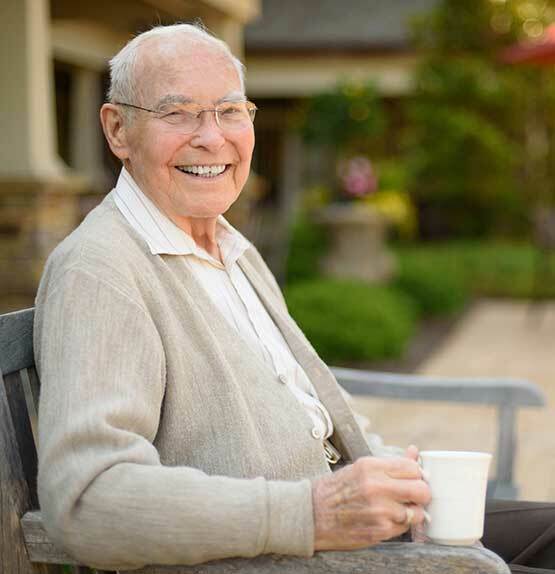 Century Park's assisted living communities offer a fulfilling lifestyle for seniors who are unable to live alone yet do not require the full services of skilled nursing care. Our professional staff is available to assist with activities of daily living, such as grooming, bathing and medication management. With multiple floor plans to choose from, our assisted living residents can enjoy decorating their own apartment to fit their preferences, while also enjoying living in a community with friendly peers next door. Our communities are also equipped with 24-hour emergency response systems monitored by on-site staff. This convenient feature allows you to relax in our comfortable, homelike environment. When needed, assisted living residents can also receive assistance with scheduling medical appointments. To make things easier, we will also make sure residents get to those appointments with our helpful transportation services.